The Professional Carpet Cleaning Team Rowville Wants on Speed Dial. If you’re unfortunate enough to have had the experience of dropping an entire glass of cranberry juice in your lap on a cream coloured sofa, you’ll know the panic that follows. It’s the kind of stain that no regular cleaning product can address- and the likelihood of a cream sofa recovering from such a stain isn’t promising. 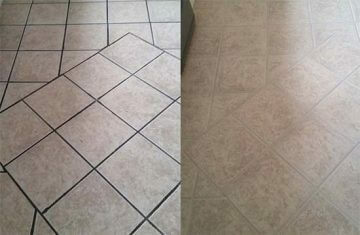 Your best approach is seeking out your local hot water extraction and stain removal professionals. Don’t Panic! Our Rug and Carpet Steam Cleaning Service Can Reverse The Drama! One thing is certain when it comes to carpets- accidents will happen. It’s more about how we manage these accidents that leads to the best outcomes. You may be tempted to reach for the entire army of cleaning products available to you- even heavens forbid that bottle of industrial strength bleach- but the fact is, that most store-bought products won’t make a difference- and even if they do lift a surface stain, they can’t reach the deepest textile fibres and they MAY even cause more damage to your carpets and upholstery. You CAN Have Cream Carpets Without Giving Up on Cranberry Juice. Couch and sofa steam cleaning needn’t send a shiver down your spine. You don’t need to eschew the idea of a luxe sesame coloured shagpile carpet simply because you’re worried about stains. Having a good team on hand to regularly address your carpets and upholstery is the best defence against the stains and soiling that occur in even the most careful homes. TIP: Don’t leave a stain alone. If cushions are removable, place them face down on a towel sprinkled with bicarb soda: gravity works to pull the stain towards the surface of the cushion into the absorbent, deodorising property of the bicarb soda. While this prevents the stain from going in too deeply, our team will manage full stain removal. When some stains cause us to panic at the thought, it’s important to have an effective affordable carpet cleaning team in mind. It’s not just food and beverage stains that we can turn around- we also address pet hair removal, rug cleaning and mould removal in our carpet sanitisation processes. Our carpet cleaning packages are designed to address the full spectrum of carpet shampooing, from high powered industrial suction vacuuming through to hot water extraction with high temperature steam. Need Affordable Upholstery Cleaning? We Can Help! If you need residential carpet cleaning in Rowville, talk to us about our same day carpet cleaning service- we may be available for urgent call outs! 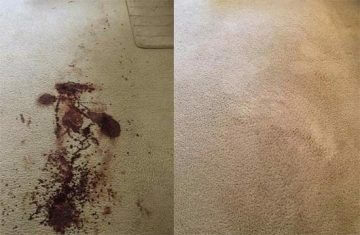 Book In For Carpet Sanitisation & Carpet Deodorisation Today! Want carpet odour removal right now? Don’t put up with a musty carpet odour! We offer state of the art spot treatment and rug cleaning services with our high temperature truckmount technology. From on the spot stain inspection into complete carpet cleaning packages- upholstery, fabrics, sofa and couch cleaning included. 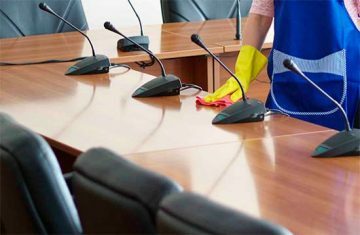 If your lifestyle leans towards the busy and hectic, Scotchgarding can be a very effective way of insuring your upholstery and carpets against stains and spills – it’s a protective barrier that lets you remove stains without lasting stains. Ask us how it works!